Take a virtual reality tour of farms and ranches across the United States to see how America's beef farmers and ranchers raise cattle to produce high-quality beef. With our 360° ranch videos, you can get a unique, behind-the-scenes look at how beef is raised. Today beef is produced using fewer resources than ever before. 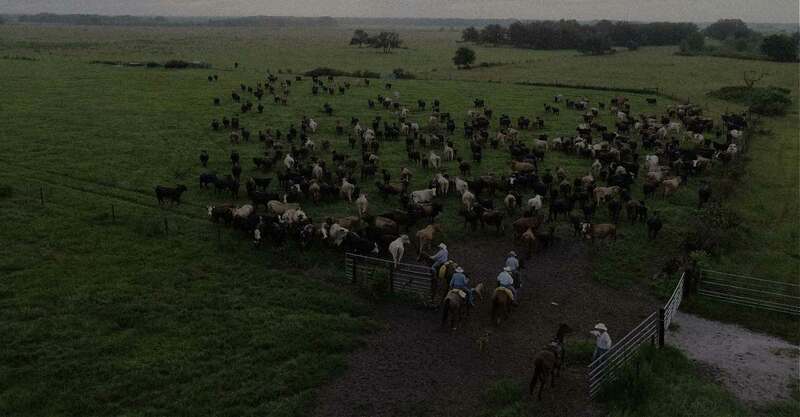 But conservation is never complete; ranchers work hard to feed a growing population, while, at the same time, reduce water use, care for the land, and protect the environment. Use Chuck Knows Beef to learn more about the production cycle of cattle from pasture to plate. Chuck can answer all your questions from how cattle upcycle materials to their land and water usage.